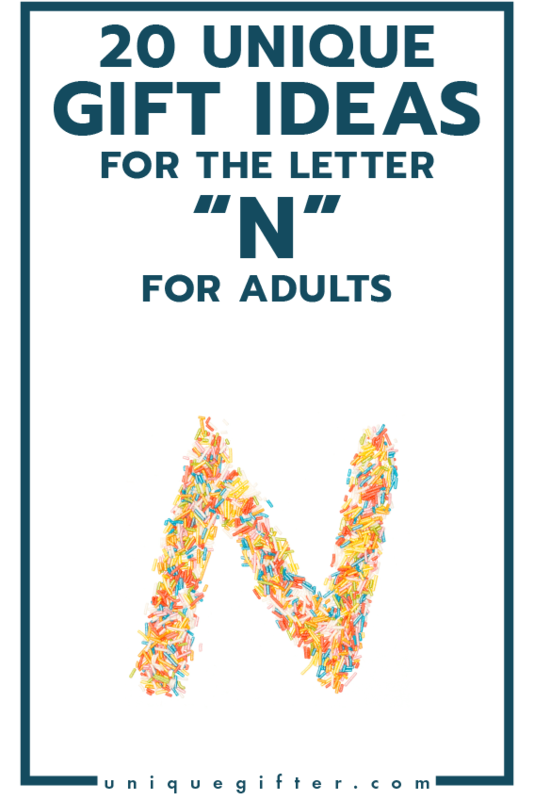 All of the words in the English language are made up of letters, 26 of them if my elementary school knowledge holds up. 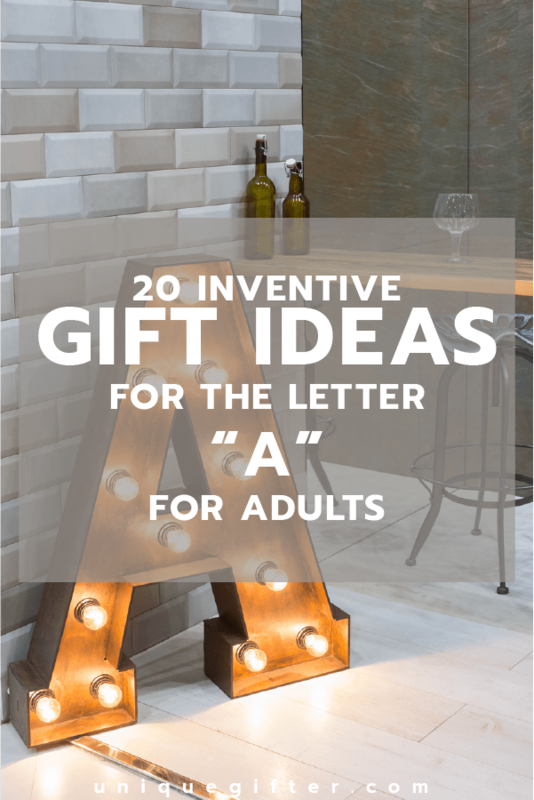 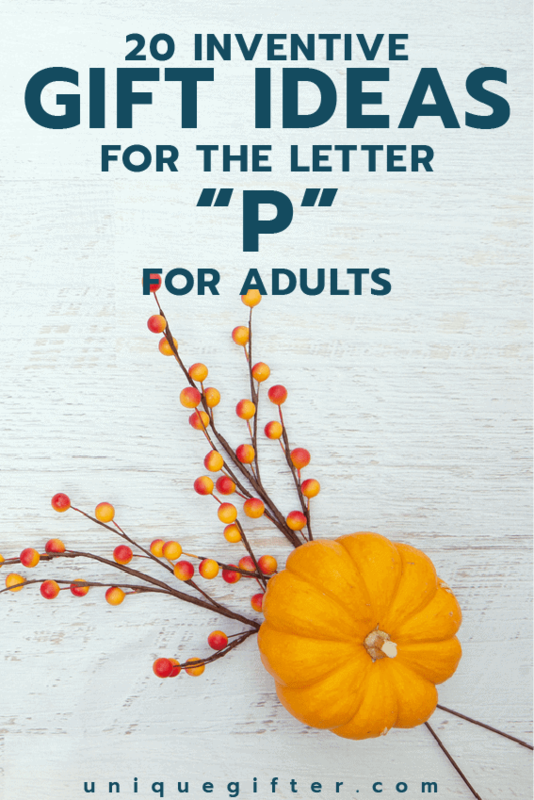 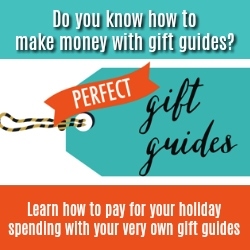 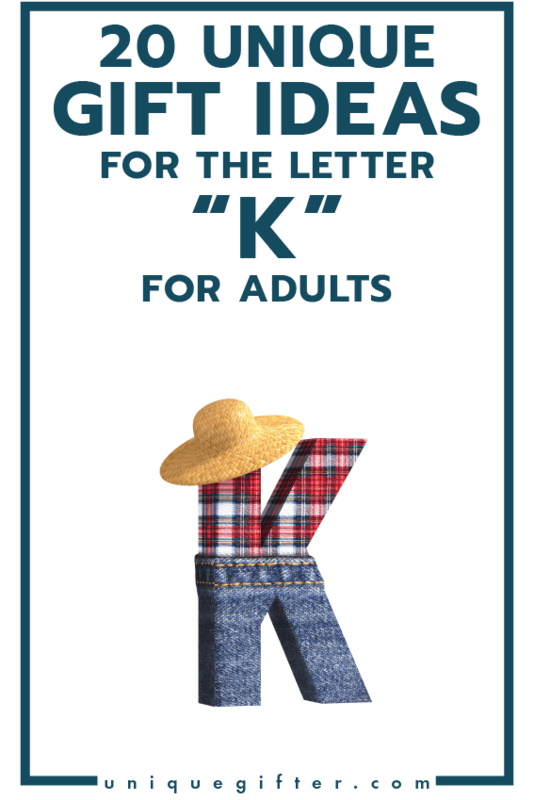 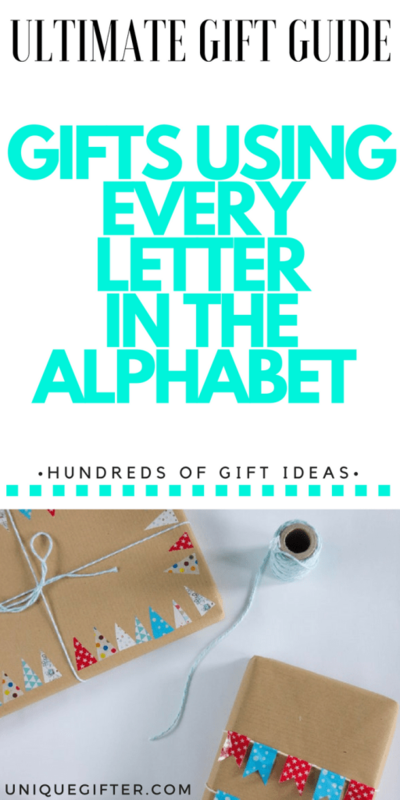 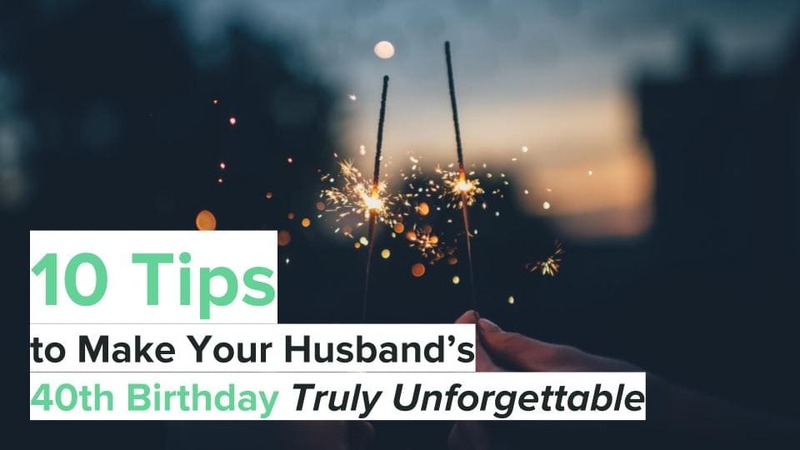 Finding gifts that begin with every letter of the alphabet can be a fun challenge, so we set out to come up with gift ideas that start with every letter of the alphabet, and we succeeded! 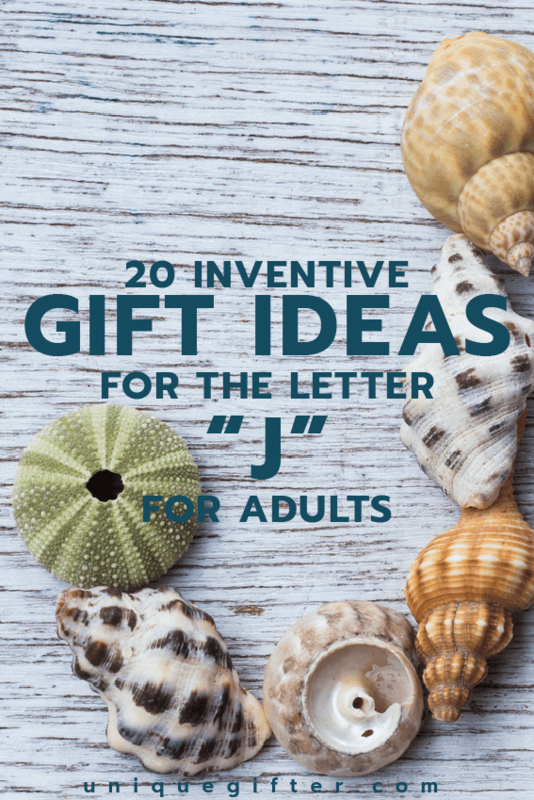 These ideas are perfect for setting up an epic scavenger hunt (you could spell someone’s name with birthday presents, for example!). 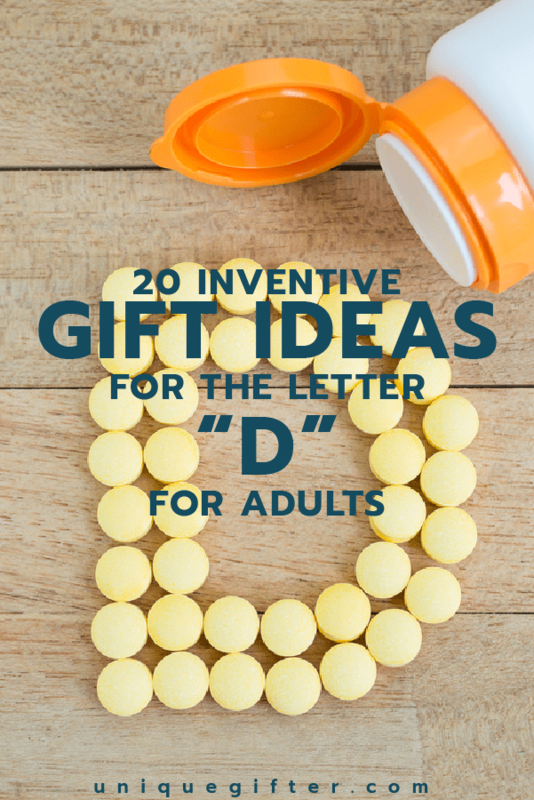 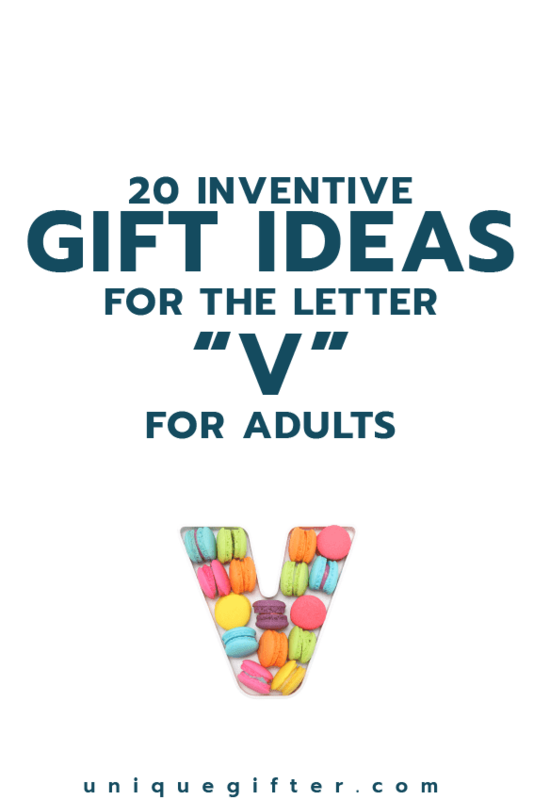 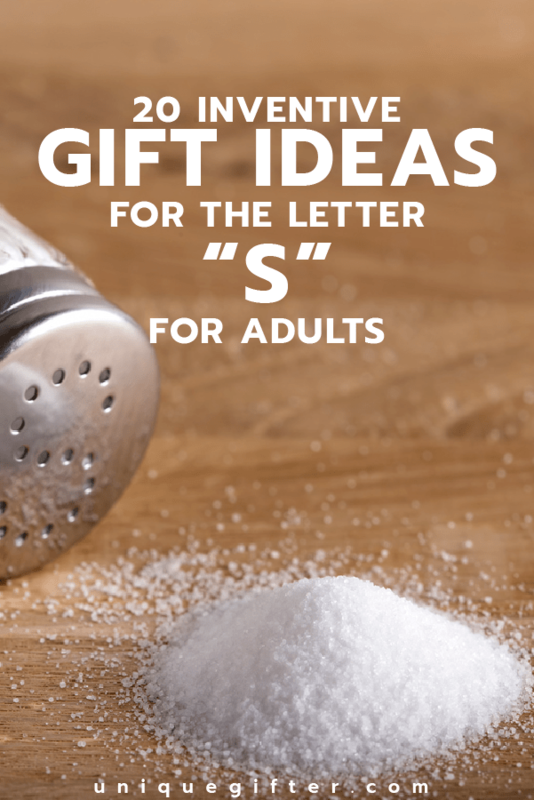 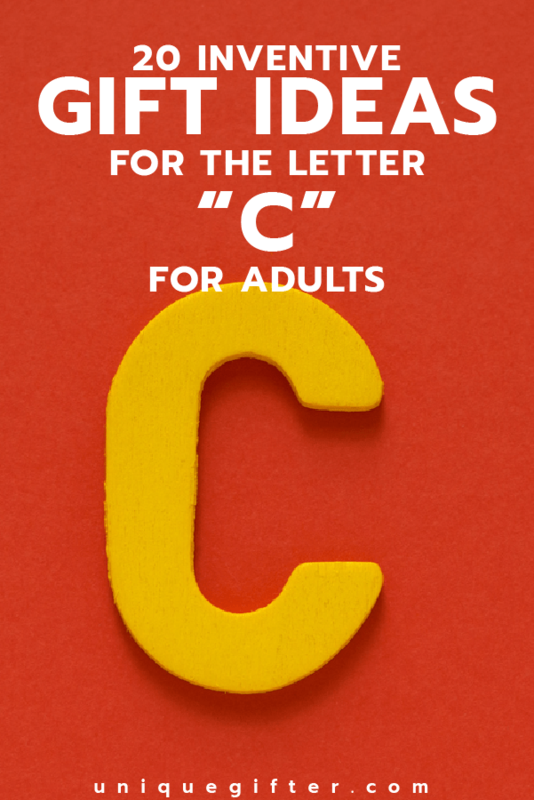 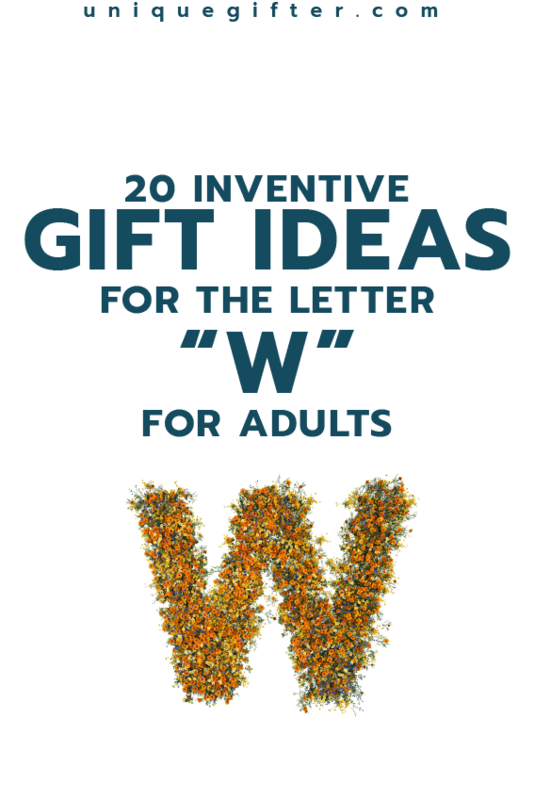 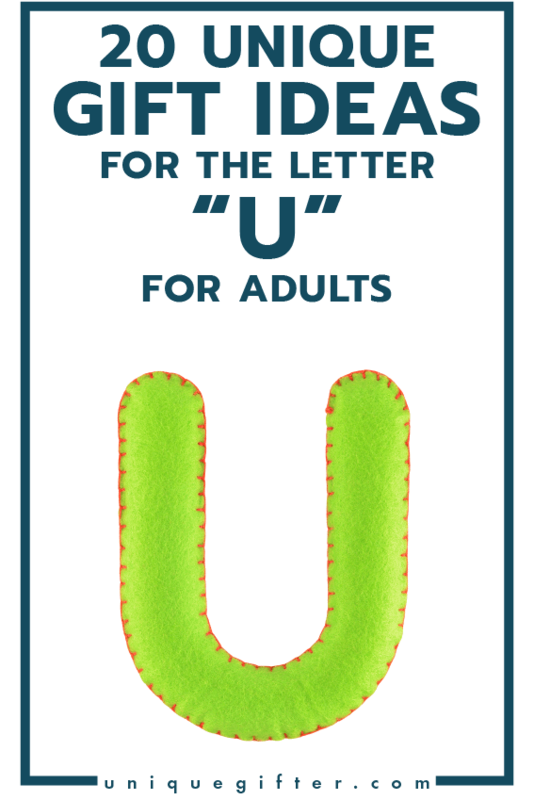 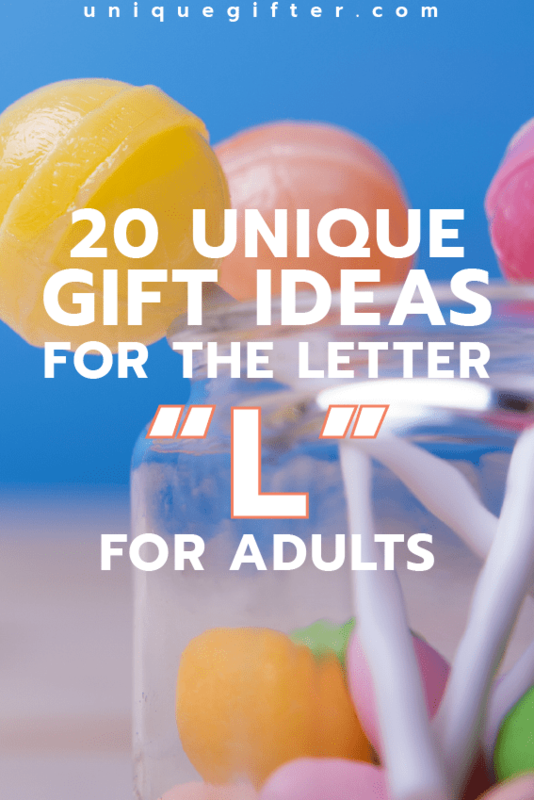 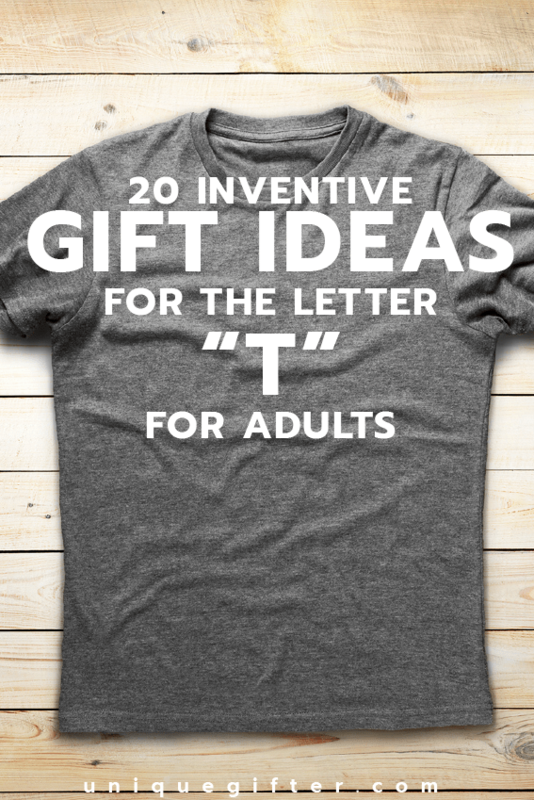 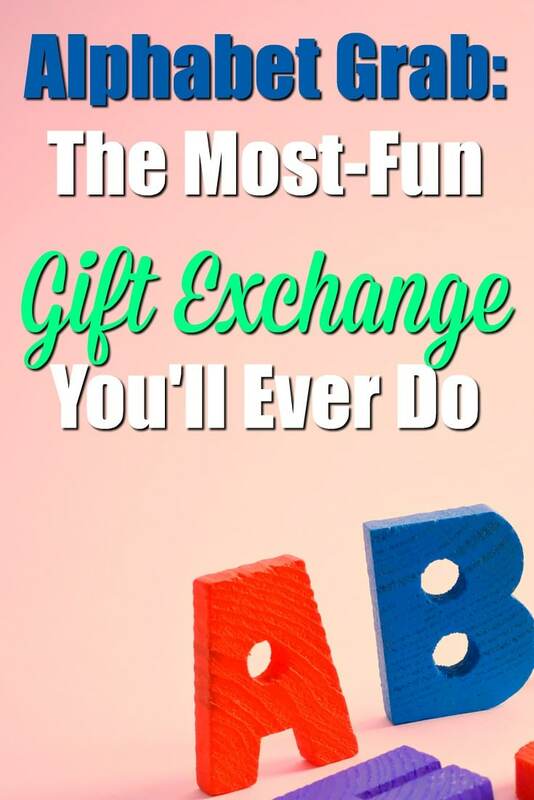 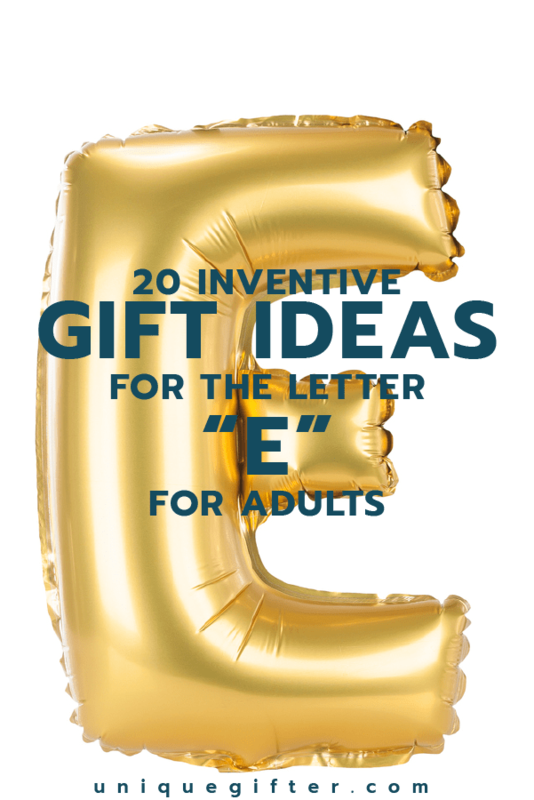 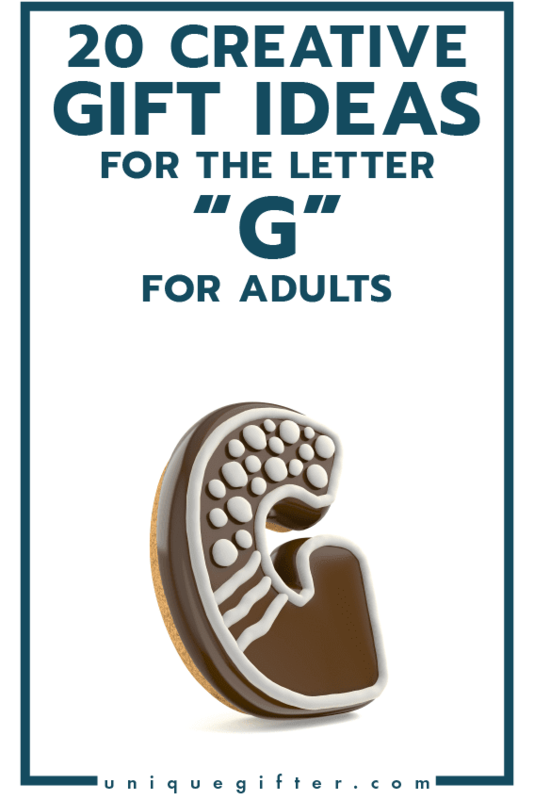 They are also exactly what you need if you do an “alphabet grab gift exchange.” It’s a fun twist on a family gift exchange, or perfect for an office secret Santa exchange. 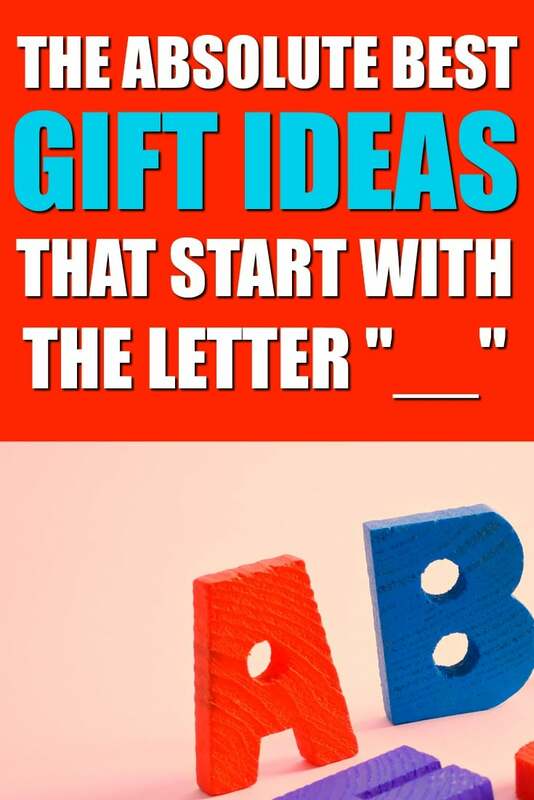 Do you draw names each year for Christmas presents? 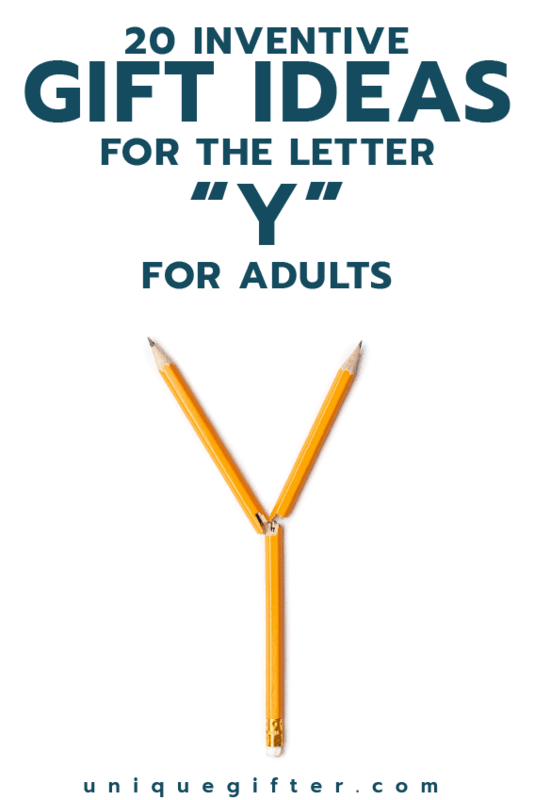 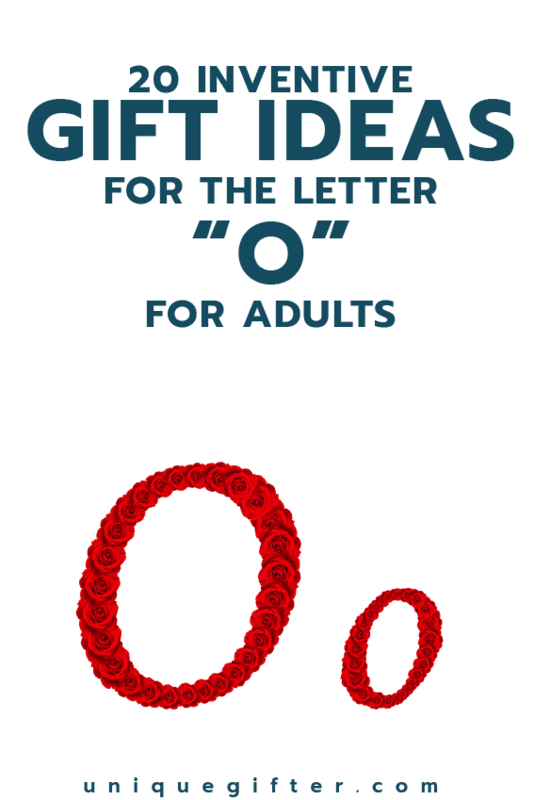 Add some spice to your gift exchange by drawing a letter, or letters! 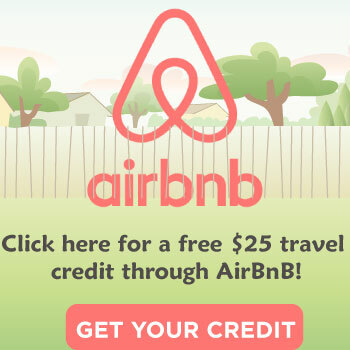 The easiest way to do this is by using a set of scrabble or bananagram tiles. 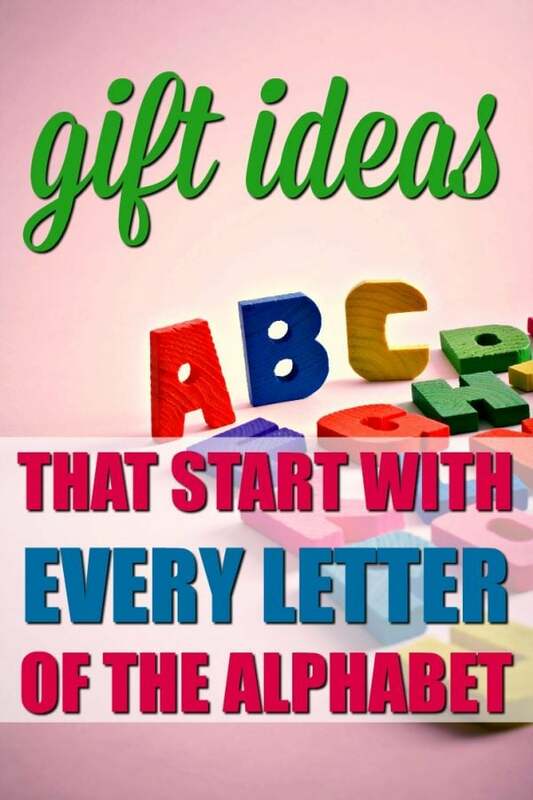 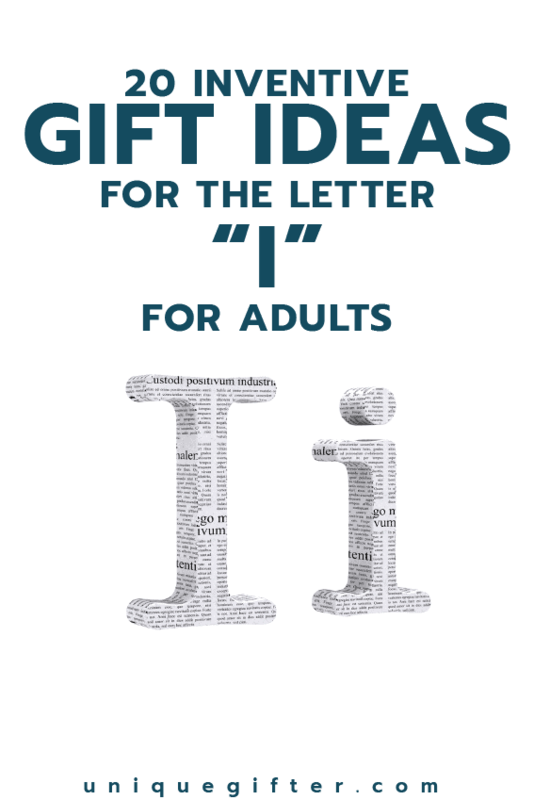 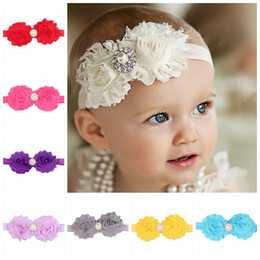 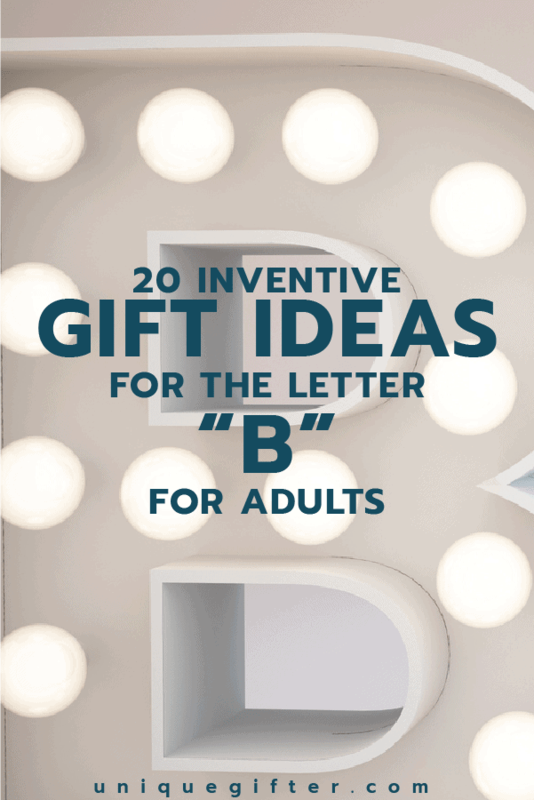 However you choose to celebrate, here are our gift ideas for every letter of the alphabet!